One of the only self-made independent Hip-Hip record labels from the Washington, D.C.
Find our artist's music available everywhere streaming from Apple Music™ to Spotify™, Deezer™, Tidal™ and more. Purchase one of signature Ballout Gang™ designed sweaters, t-shirts, and more here . Look for updates on shows, tours, hosted parties and more. Some of our Singles, Clothing, Artist and more. Anticipation keeps are fans asking, so here is the DROP calendar, every time a new release is on the way check here . 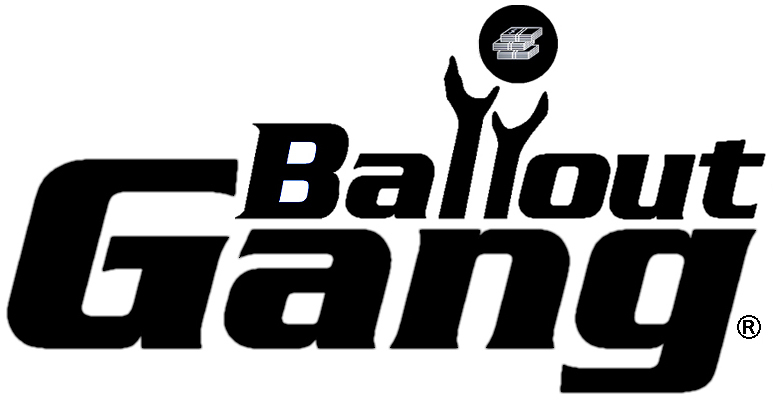 Ballout Gang, LLC is an independent record label established in 2016, founded in Washington, D.C., and is also a full service company providing in publishing, marketing, production and apparel. © 2016 Ballout Gang, LLC. All Rights Reserved.